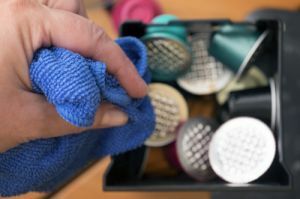 A good cup of coffee is affected by many factors, one of which is the cleanliness of your coffee machine. Any built-up oils and grime can taint the flavour of your home brew, and leave your coffee tasting bitter. So, if you want great coffee, you’ve got to do the dirty work and make sure your machine is clean at all times. 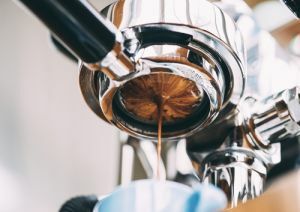 There are three main types of espresso coffee machines – manual, capsule/pod and automatic – meaning there will be some parts that exist on some models and others that don’t (fewer components to clean, woohoo!). 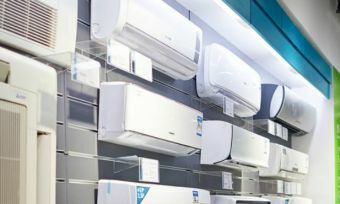 With some coffee machines costing $5,000 or more, it’s in your interest to keep it clean and working for as long as possible. 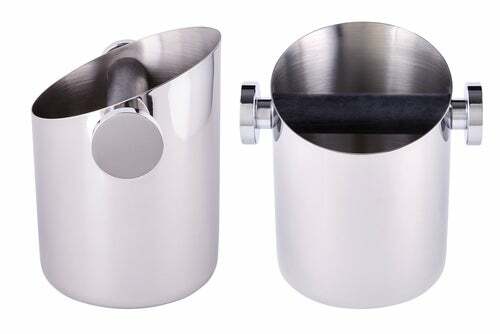 Portafilter: is a filter basket with a handle that holds the coffee grounds and locks into the group head. 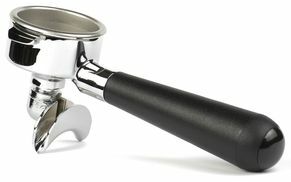 Group head: is the permanent metal attachment at the front of the machine to which the portafilter attaches to. 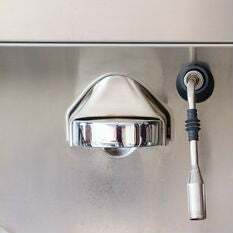 It transports hot water out of the machine into the portafilter’s filter basket. 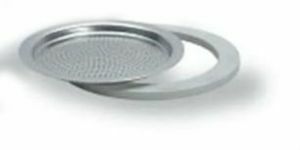 Shower screen: sits inside the group head and disperses the water to ensure it spreads evenly over the filter basket, which is holding the coffee grounds. Knockbox: is the container (plastic or metal) with a rubber bar across the middle that collects used grounds from the portafilter. On-board hopper: is the container that holds your coffee beans until you’re ready to grind them. Now, let’s dive into the cleaning process. 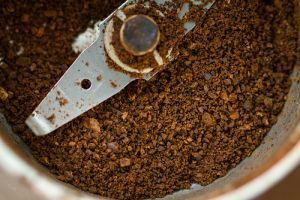 Anything that is used in the process of producing espresso coffee should be wiped frequently to remove grinds and oils that are left behind. It’s recommended that if you have an automatic machine, to clean it every day and rinse it after each drink. 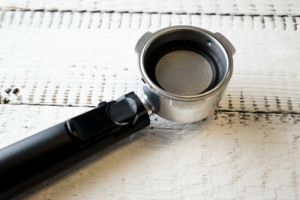 Remove the filter basket from the portafilter and wipe it with a clean cloth. The machine should be cleaned more thoroughly around three to four times a month with a cleaner. Can I clean removable parts in the dishwasher? Most brands don’t recommend that you clean removable parts in the dishwasher as it can decrease the lifespan of the components. Instead, handwash each part or soak it in coffee cleaner solution. What if the used capsule container is over-full and has become jammed? 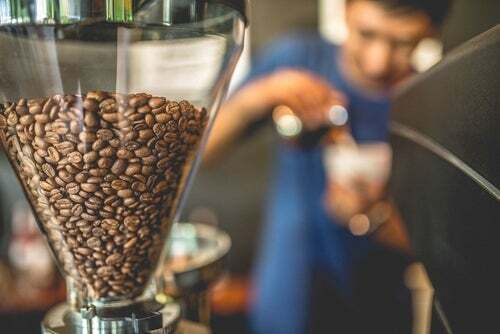 In this situation, coffee machine manufacturers recommend trying to loosen the container by shaking it lightly. Don’t put excessive force onto the lever or handle to avoid damaging the machine. We hope you’ve found this guide helpful and will make the recommended steps above part of your routine. Keeping your coffee machine in tip-top shape could help enhance your coffee results, so you can enjoy a great cup of coffee every time.